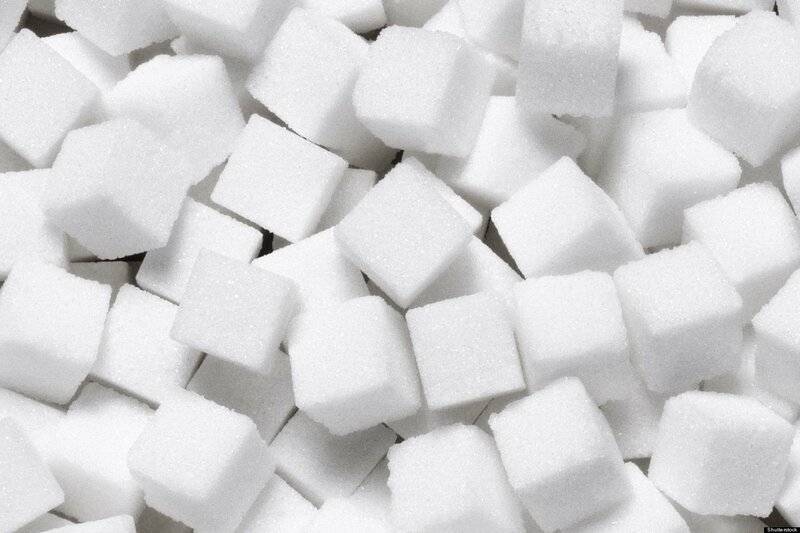 Sweet red wine: It’s time for the wine business to admit it’s sugaring up our red wine and passing it off as dry. The Wine Curmudgeon has been writing a wine of the week on Wednesday, alternating red and white, for as long as I have been doing the blog. But we almost didn’t have a wine of the week two days ago. Call it my aversion to phony sweet red wine. I tasted almost a dozen reds from California, Oregon, Washington, Spain, and France to find something to write about. No luck: Most of them weren’t very good and some of them were hideous, a recent trend. What was worse is that more than half of them were sweet. Yes, sweet red wine – as in enough residual sugar so that my mouth had that cotton candy feeling after I finished tasting. It’s one thing to taste so much bad wine; that’s the burden I accepted when I took on cheap wine. But that the wines are sweet, in addition to poorly made, is a new horror, and one that I refuse to accept. Red wine, unless it’s labeled as such, is not supposed to be sweet. If it is, it’s Kosher. Or Lambrusco. And that’s fine. I have nothing against sweet red wine, and have enjoyed all sorts over my wine drinking career. But that the wine business – and Big Wine is not the only culprit here – has decided to “smooth” dry red wine by extreme winemaking or sweetening (sugar or white grape juice or whatever, depending on the law in the country where the wine is made) is a travesty. And I refuse to accept it. Why is this happening? It’s a combination of things, based on the idea that labeling red wine as sweet is death in the marketplace. Didn’t the wine business spend 30 years telling us that the only people who drank sweet wine were crazy old ladies with cats? So we get “red blends” that are hugely sweet but are sold as dry to appeal to the rest of us. And that are flooding store shelves. • The idea that there is an “American palate,” in which we won’t drink something unless it has enough sugar to make us cry rock candy tears. This makes me crazy, since most wine in the U.S. is dry and has been for decades. And everyone made a lot of money over the past 30 years selling dry wine. • Copy cat marketing. E&J Gallo’s Apothic, the first legitimate sweet red blend, is a huge seller. So everyone else has to have their version of Apothic. • The cynicism that has become part of doing business in the 21st century. We’re not wine drinkers to them; we’re vast hordes of focus groups to be manipulated in search of profit. This story bears repeating: A former Proctor & Gamble executive once told me he could get a focus group to do anything he wanted – which, he said, was the point of focus groups. So be warned, wine business. I won’t mention any names now. I’ll give you one more chance. But know that from now on: If the wine is sweet, and you don’t label it sweet, I’m calling you out. I’ll have a permanent post here, listing the wines. And yes, I’m just one cranky wine writer. But we have to start somewhere. 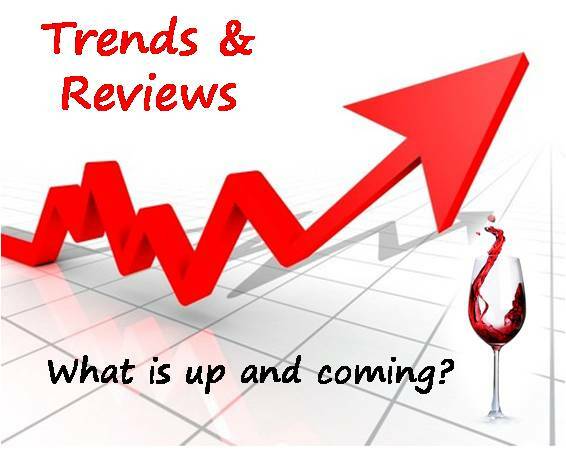 • Distributor and importer consolidation: Big Wine will get bigger in 2016, which won’t be anything new. The real news will take place among distributors and importers, as the biggest among those two groups buy smaller companies. We’ve already seen some of this, and there will be more for two reasons. First, historically low borrowing costs, which will make it possible for the biggest companies to buy more smaller companies than usual and even to overpay. Second, the graying of the family distributors and importers who started their businesses in the 1980s and 1990s and who brought us so much interesting wine. If you run a family business and you’re nearing retirement, and someone throws a ridiculous amount of money at you, wouldn’t you sell, too? • Keeping it smooth: The number of red blends and pinot noirs, which have grown like crazy over the past couple of years, will keep growing. This includes (most importantly) sweet red wine, as well as any red blend tasting of massive amounts of fruit and without much in the way of tannins. It includes pinot nor, because pinot made for less than $20 is usually blended. It also includes Prosecco, which has jumped in sales the past couple of years and is increasingly being made to fit the smooth flavor profile even if that doesn’t necessarily taste like Prosecco. • Bring on the private labels. 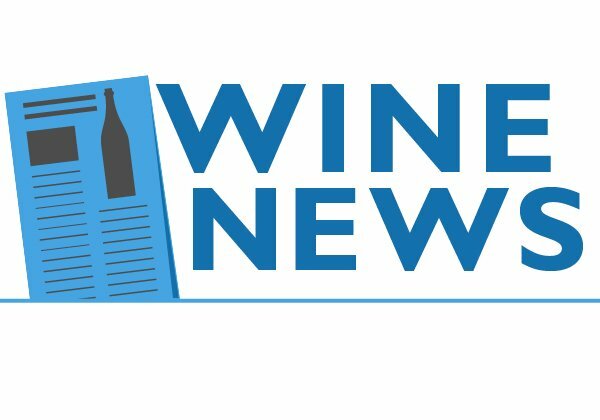 One of the most important statistics about wine was buried in a Nielsen marketing report last year — 4,200 new wines were introduced in 2014, about 12 1/2 percent of the market. Those weren’t necessarily wines from new producers or new wines from old producers, but wines made for specific retailers, whether grocers or chain wine stores and called private label wines. They can be sold for a little less than national brands, or even the same (right, Kroger?) but reap more profit. • Flat wine sales. Since the recession ended, annual wine sales have hardly grown at all. 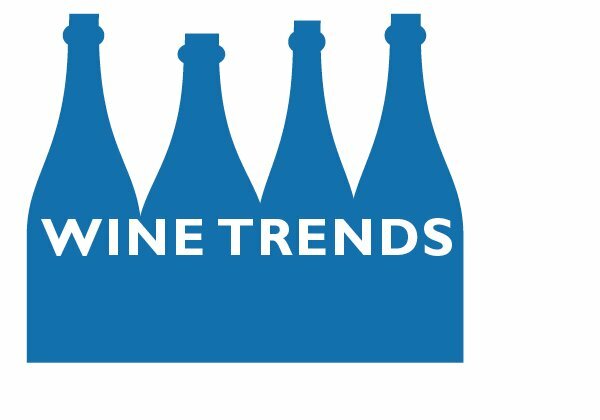 As wine market analyst John Gillespie has written, that could be because we’re switching to craft beer, where sales have surpassed almost everyone’s expectations. The most telling number: The craft beer market is worth $24 billion, which is two-thirds of the entire U.S. wine market. And it’s not like craft beer has been around for very long. Call me cranky, but the first three things on this list explain the fourth. If wine is becoming boring — the same kinds of wine made by the half-dozen producers who dominate the U.S. market, why wouldn’t we look for something else to drink? Throw in that these are increasingly ordinary products, which so much private label is but are sold for higher prices, and wine’s sales slump seems obvious.
? 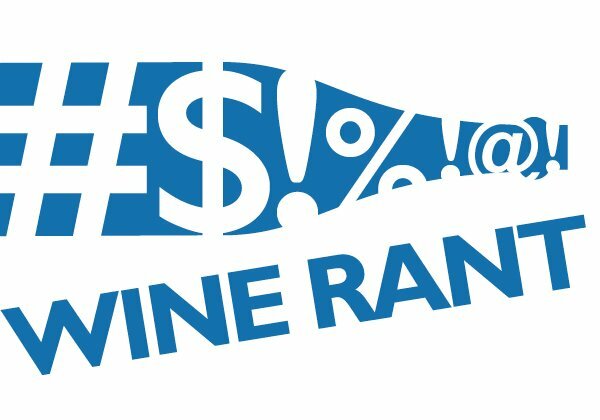 Expensive wine prices: Or, as S. Irene Virbila wrote in the Los Angeles Times, a look at old Kermit Lynch newsletters finds a “…breathtaking change in wine prices over the years. Over the course of three decades or more, prices go up, of course. But 10 times in some cases?” Lynch is the celebrated importer whose name on a French wine label is reason to buy it regardless of varietal or region, and Virblia has tracked price changes for several of his wines since the early 1980s with depressing results. Given that cheap wine prices have not increased 10 times over 30 years (maybe doubled, at most) and that the cost of wine production has remained remarkably stable over that time, this speaks to the increased demand for high-end wines since then, and especially for wines with pedigrees from experts like Lynch.
? So long, China: Remember when China was going to save the French wine business? Not now, says the Reuters news service. “Now wine is being sold below cost, some is going bad sitting for long periods in poorly maintained warehouses and decent Bordeaux wines are going for 15 yuan [US$2.50] a bottle.” Not that the Wine Curmudgeon warned the French about this, that raising prices to gouge the inexperienced Chinese had dangerous long-term consequences — but what do I know? The Chinese market has been hit by what passes for a recession there as well as the government’s continuing crackdown on corruption, in which wine bribes play a huge part. By the way, those “decent” Bordeaux wines that are selling for $2.50 in China cost 10 times that much in the U.S.
? Red blends take over: The popularity of red blends — which means, in most cases, sweet red wine — continues to rise, reports Nielsen. 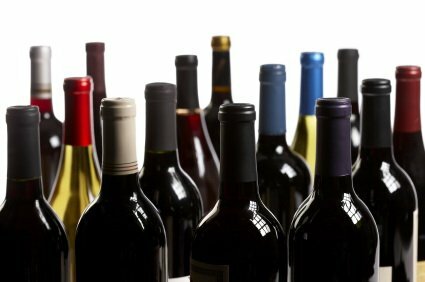 They accounted for more than 13 percent of the $13 billion that consumers spent on table wine during the 52 weeks ended Sept. 12, 2015, up from 11 percent in 2011. How important is that change? As I have written before, it’s almost unprecedented, with red blends the third biggest seller in the U.S. behind chardonnay and cabernet sauvignon in U.S. grocery and super stores. Interestingly, the Nielsen report doesn’t use the word sweet to describe the red blends, since so many producers don’t identify the wines as such. But we know what’s going on, don’t we? There are a variety of red blends from California, usually older vintages from smaller wineries, that you won’t find unless you dig through the bottom shelves at your local retailer. 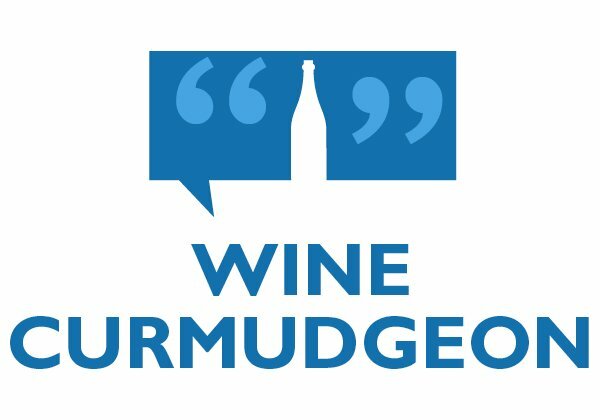 The Wine Curmudgeon, who is infamous for this sort of behavior, found the Clayhouse, Josh Cellars, and Stephen Vincent reds this way. My most recent shelf digging turned up the Shannon Ridge Wrangler Red ($14, purchased, 13.9%), a blend from from Lake County, a region probably better known for its whites. Nevertheless, the red — a combination of zinfandel, syrah, petite sirah, and cabernet sauvignon — was more than up to the standards set by the region’s whites. It had a most welcome freshness, without any of the cloying fruit that dominates so many of these kinds of wines. Look for red fruit (cherries and raspberries? ), but much more than fruit, including a surprising depth from the cabernet that most winemakers don’t bother with when they make this style of red blend. The oak was a little top heavy, but given the wine’s age, it didn’t get in the way and even sort of faded as the bottle emptied. Drink this with any summer barbecue; it’s the kind of wine to sip while you’re grilling burgers and getting ready for Fourth of July fireworks.
? Estancia Chardonnay Unoaked 2014 ($10, purchased, 13%): Not very chardonnay-like, with an odd, though pleasant, orange muscat aroma and a hint of sweetness. Chardonnay for people who want it to taste like moscato.
? Toad Hollow Risqu ($16, sample, 6%): One of my favorite bubblies, mostly because it’s made using an obscure grape and equally obscure sparkling process. This is the best it has been in years, and one of best sweet sparklers I’ve tasted in a long while. Tight, wonderful bubbles, sweet lemon, and acidity to balance all.
? Cellier des Dauphins Les Dauphins Reserve Rouge 2013 ($13, sample, 13%): Grocery store plonk masquerading as award-winning French wine, with lots of flabby sweet red fruit, harsh tannins, and almost nothing else. This is a marketing wine, where what the label looks like is more important than what’s in the bottle.
? Chapoutier Belleruche Rose 2014 ($12, sample, $13): Everyone else likes this wine more than I do, and it always shows up on summer rose lists. But it always seems pricey for what it is — sweet, crisp strawberry fruit and not much else. 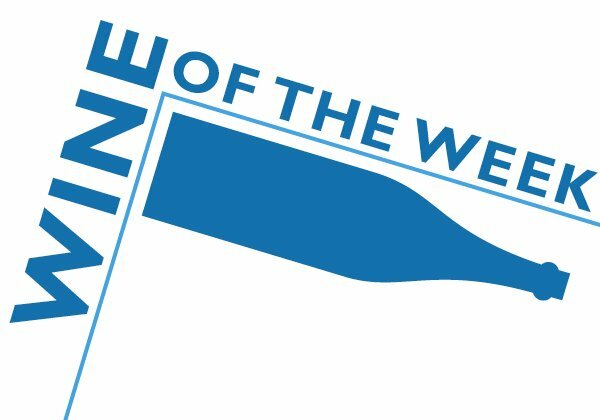 The Wine Curmudgeon spends an inordinate amount of time trying to find California labels to use for the wine of the week. Either they’re too pricey, $10 wines in $16 packaging, or too crummy, one-note wines with little more than focus group sweet fruit. So when I find a California wine to use, like the Clayhouse Adobe Red ($12, purchased, 13.7%), you know it’s not a wine of the week just to fill space. Rather, it’s one of a too-rare example of what California — in this case, the Paso Robles region — can do with cheap wine when a producer focuses on wine and not hocus pocus. This red blend, mostly zinfandel, has lots of sweet red fruit. But that’s not all it has, and the fruit is more than balanced by a surprising grip, some zinfandel brambliness that you almost never see anymore, and soft tannins on the finish. That a wine at this price and this style has tannins to complement the fruit shows how serious Clayhouse is about quality. Highly recommended, and so far above the glut of grocery store wine that I must endure to do what I do that I could carve out a special place in the 2016 $10 Hall of Fame for it. Serve the Clayhouse Adobe Red as winter ends, but keep it around for summer barbecues. Washington state’s red wines can be some of the best in the world, and usually offer value regardless of price. The Mercer Estates Ode to Brothers Reserve ($34, sample, 14.9%), from one of the state’s oldest producers, is no exception. This is a sophisticated, balanced wine with lots and lots going on, a wonderful example of what Washington state can do with red blends, and especially when the blend doesn’t have cabernet sauvignon or merlot in it. This is a Rhone-style wine, with mostly grenache and syrah and some mouvedre for effect. The grenache offers lots of juicy red fruit, while the syrah’s contribution is classic — meaty aromas and dark flavors. Best yet, the fruit doesn’t overwhelm the wine, as might happen in California. Highly recommended, even though the alcohol becomes noticeable after a couple of glasses. Which means the Mercer Estates Ode to Brothers Reserve needs food, and almost certainly red meat.